Hopefully this doesn't make work too awkward! 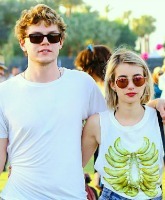 Sources confirm American Horror Story co-stars Emma Roberts and Evan Peters called off their engagement after three (sometimes tumultuous) years together. 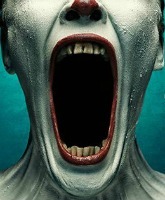 AHS cast shares details on Freak Show plot… Of course the clown is evil! How is Emma Roberts related to Julia Roberts? Who is Emma’s father, Eric Roberts?